I've got a mate who loves his wheat beers and his macro lagers but isn't really into craft beer. In this, Mikkeller L.A. Lager I think that I finally found the craft beer that would be perfect for Coll! Supposedly it's a lager that craft beer drinkers can drink! Shocking yes but if anyone can do it, it's Mikkeller. Purvis Beer's weekly Wednesday newsletter was once again my financial down fall in a week where I'd done well saving money. I was umm-ing and ahh-ing about buying this beer but the guy said I just had to try it, and suddenly I had another couple of beers in my fridge. Coll and I sampled this on Sunday watching the soccer and now it's time to actually review it. As is sometimes the case when I retrospectively review beers I have some very sketchy notes on my phone. For it's appearance my notes were surprisingly succinct; "Not your average lager, fuller in colour and amazing head retention." That pretty much says it all! It really does look like a better looking lager and the lacing is some of the best I've ever seen! The nose is incredibly hop driven for a lager there's plenty of aromatic citrus zest. I can also smell a hint of piney hops. It's almost like an IPA in the hop character but the malts seem much more pronounced. There seems to be both sour malts and sweeter biscuity malts that make the aroma quite complex. If the flavour is anything like the nose I'll be really interested to taste it! In terms of flavour the Purvis guy was bang on, this is one of the best lagers I've ever had. 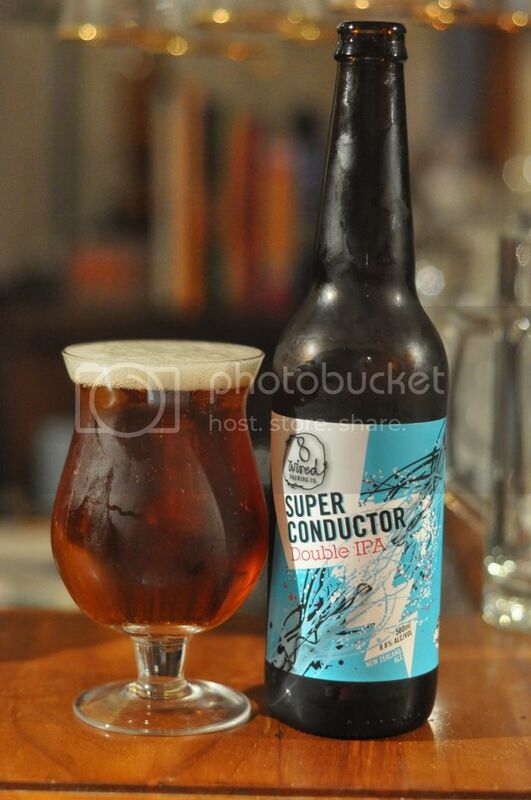 It's a lager with a bit of an IPA finish to it, with the mixture of hops combining into a nice dry and bitter finish. Maybe the only downside of this one would be sessionability (not that that's a word but you should understand the vibe...). Seriously it's a sensational tasting beer! L.A. Lager is everything I was promised it was, like a lager but better! If a craft beer drinker is going to drink a lager this is the one for them to drink. 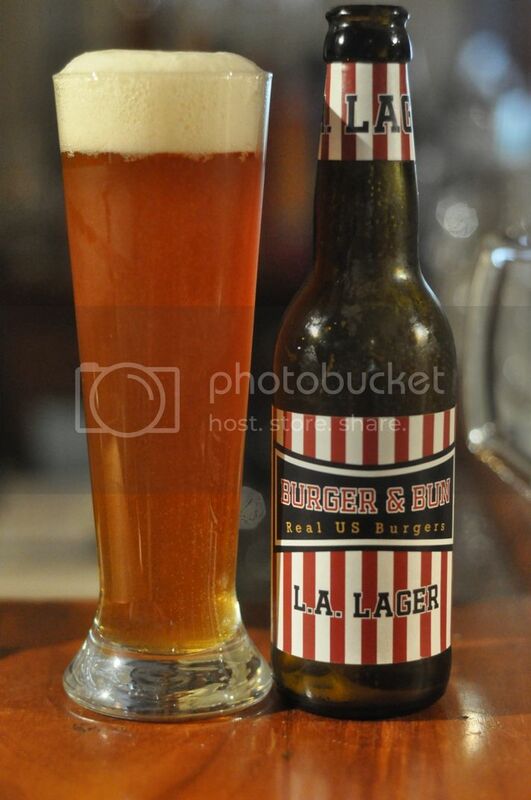 Mikkeller made this beer for his friend's Burger & Bun restaurant in Copenhagen, which serve real US burgers. This is exactly the sort of food that would compliment this beer (or vice versa depending on your preferences...) and it's a must try for all lager lovers.